Hopefully you have read my previous post about SOMA: her story and her need. 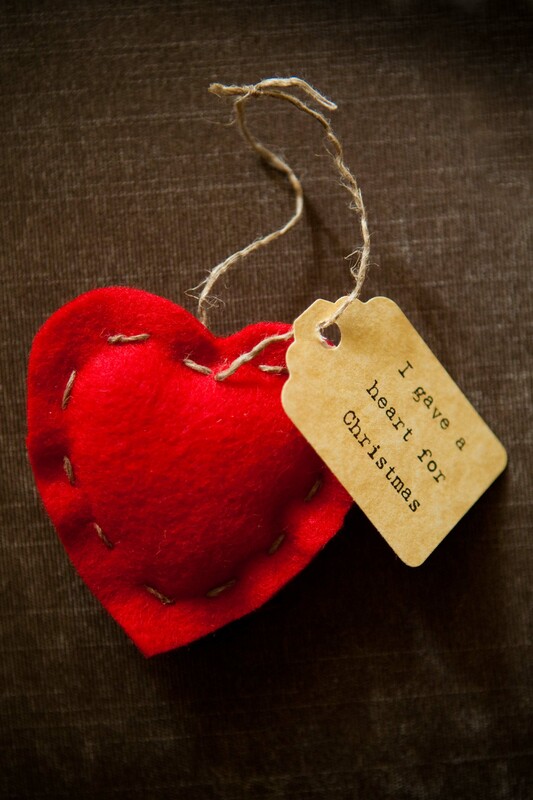 We’ve been working on something fun to help raise funds for SOMA’S heart surgery…Christmas Ornaments. 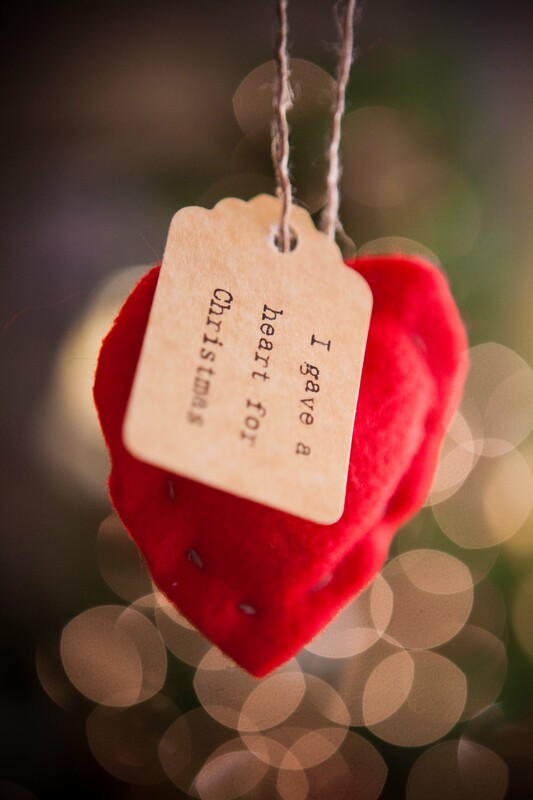 If you give a donation on behalf of someone, you have the opportunity to receive one of these heart ornaments. Several of our students are donating on behalf of family members and giving the hearts as the wrapped gift for under the tree. If you would like to donate on behalf of someone, please let me know. I will personally ship you a heart! WOW! This has been one of the most exciting things of my year! I’m so blessed by the ways you guys are rallying together! And not just begging for money, but being really creative and productive in empowering people to reorient their values and priorities this Christmas around the things that will most honor the birth of Jesus Christ. The heart gifts above are beautiful! We saw Baby Soma at the Doctor’s office last Friday…. she’s doing well… but her surgery is going to help her do much better, God willing. And we’re praying for you and Michael as the birth of your little one approaches… May you guys continue to grow as a family in the knowledge of GOD. Please let me know where I can donate. What a nice thing!! Thanks OldSchoolBill. You can view this post for more information on giving.